This is a traditional way to end a night of drinking in Japan. Ochatsuke is, by and large, bland. I first became aware of it when I read about rice tea in a Banana Yoshimoto novel. 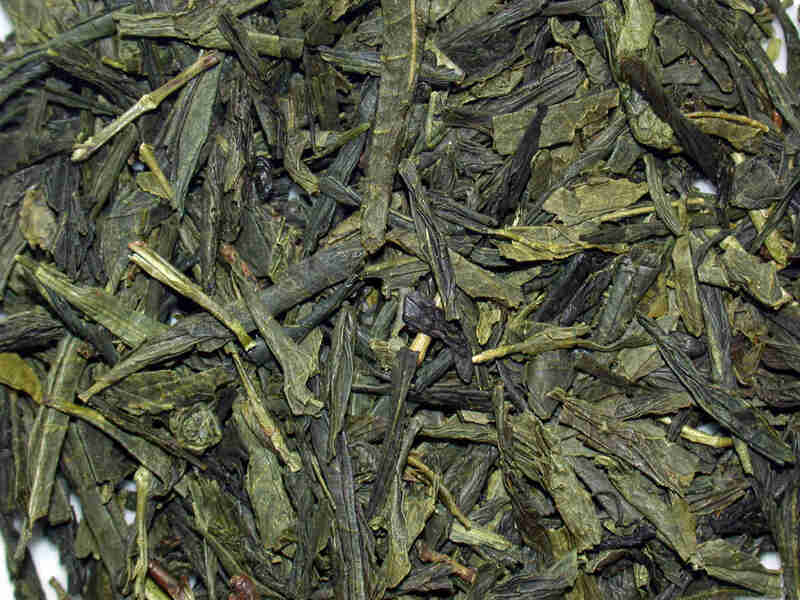 It took me a long time, and about a couple of years living in Japan, to understand that rice tea was actually Ochatske. 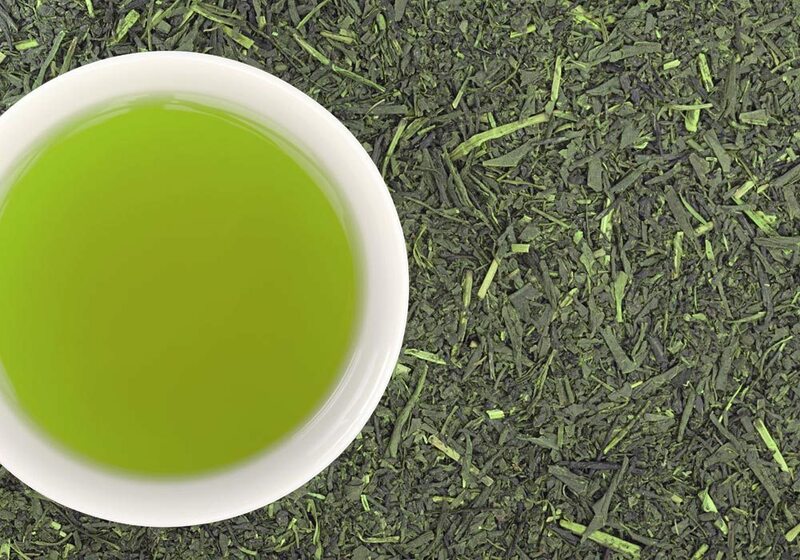 Instead of tea made out of rice, it is actually a combination of rice and tea with a salty protein on top. 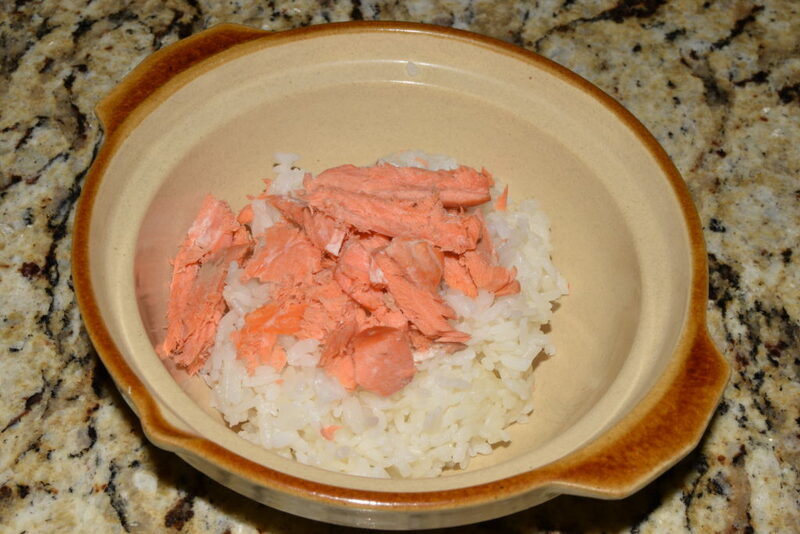 This one happens to be salmon. 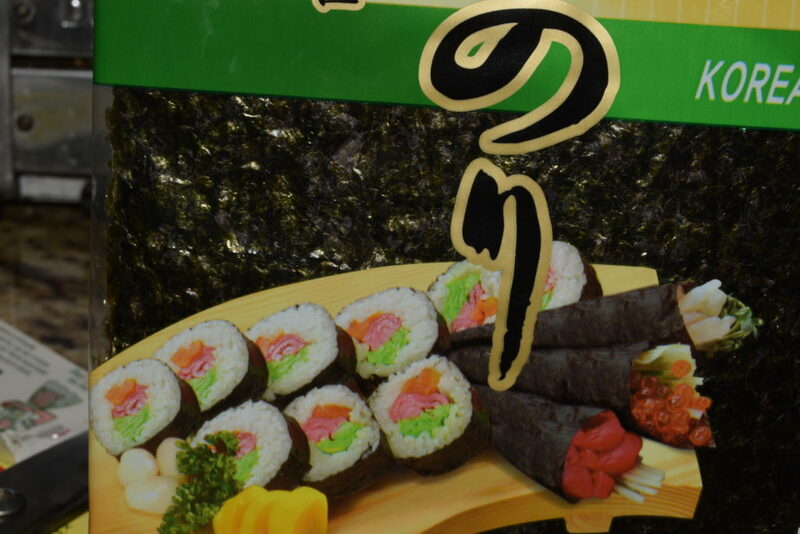 A dab of wasabi can really liven things up. However, it is intended to be a stomach-calming digestive, so bland is probably a good idea. 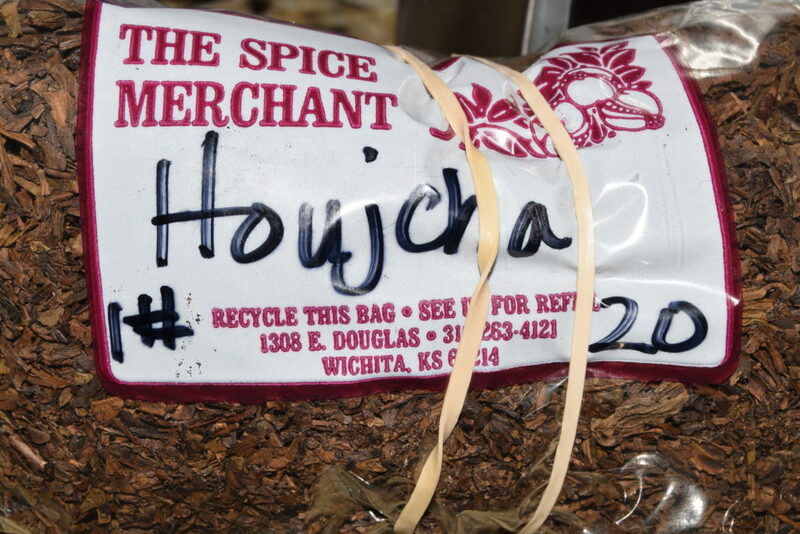 I will post a detailed description of these teas in another post. In the meantime, here are the different teas that you will encounter on a regular basis in Japan. 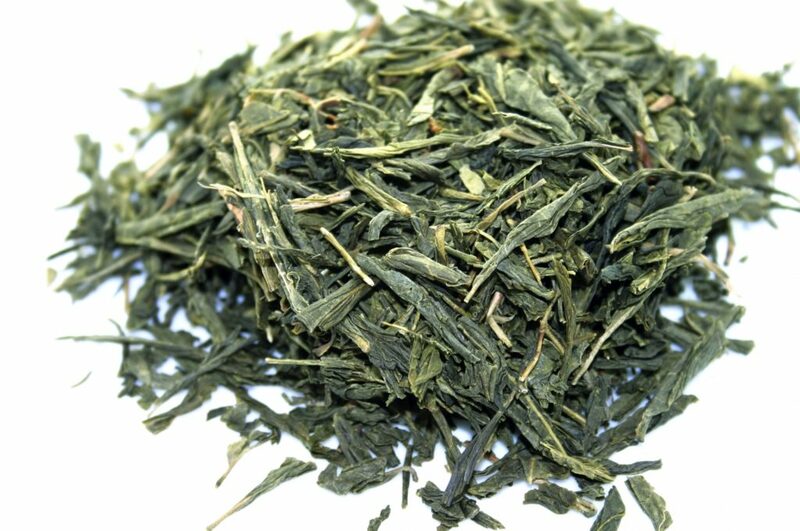 Ochatsuke will often be made from sencha, but could also be made from mugicha or hojicha. 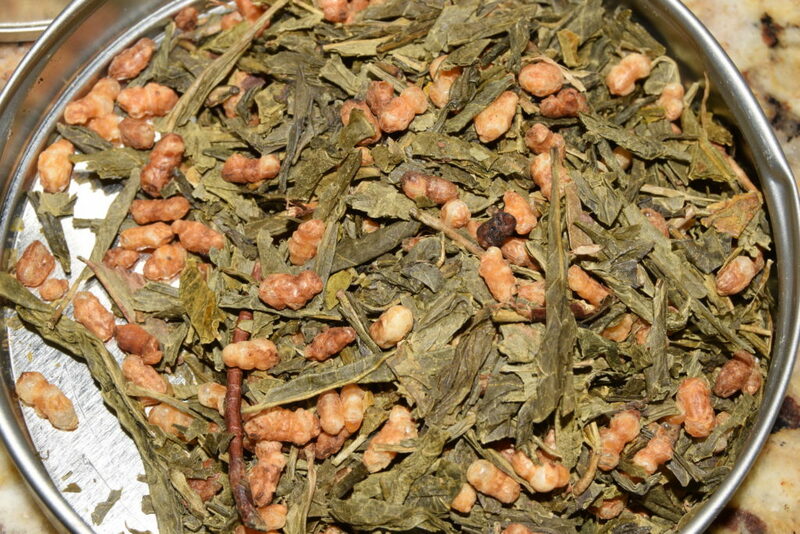 Mine is made from genmaicha, also called brown rice green tea, which is a green tea combined with roasted brown rice. The ingredients can be made from scratch or leftovers that you have hanging around. 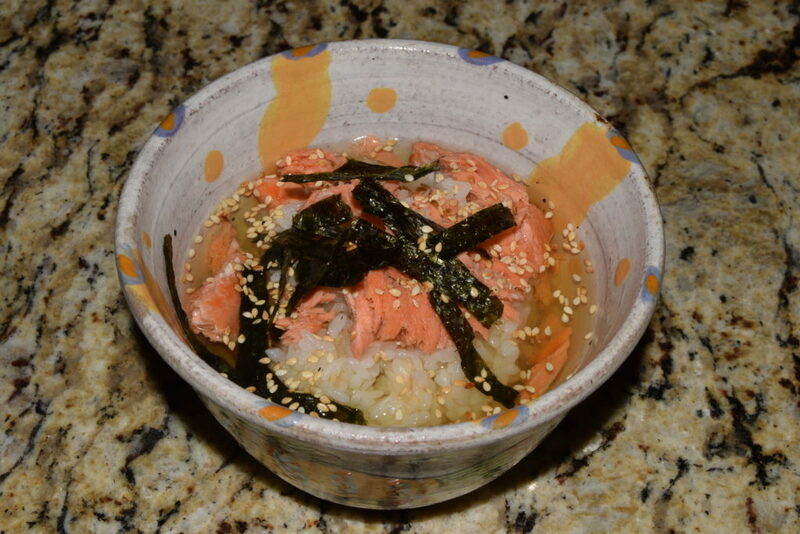 This is Salmon Ochatsuke (pronounced sha-kay oh-chaaat-skay in the Tokyo area) you could also use umeboshi (sour plum) or any other salty protein. At this point I should also say that you could use dashi or miso soup for the liquid, but that would be to stray a little far from the ochatsuke path. If you use dashi and soba noodles, is it still ochatsuke? 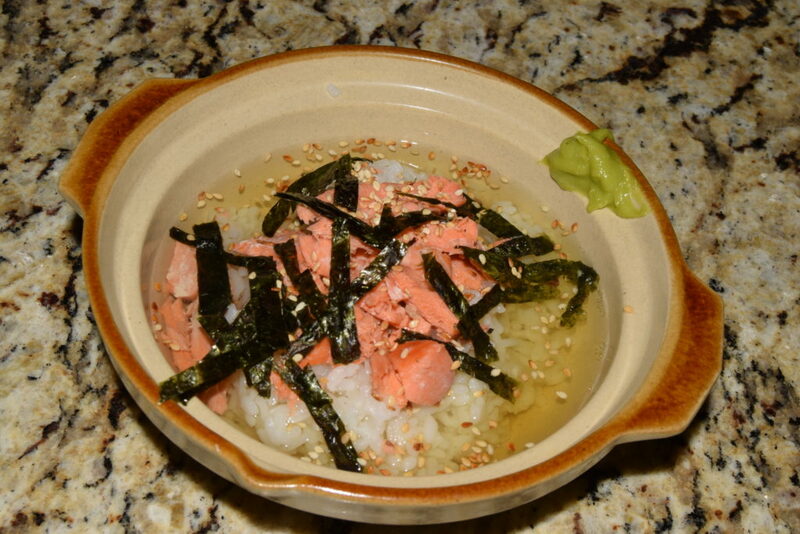 Pour tea over rice and top with salmon, nori and toasted sesame seeds. 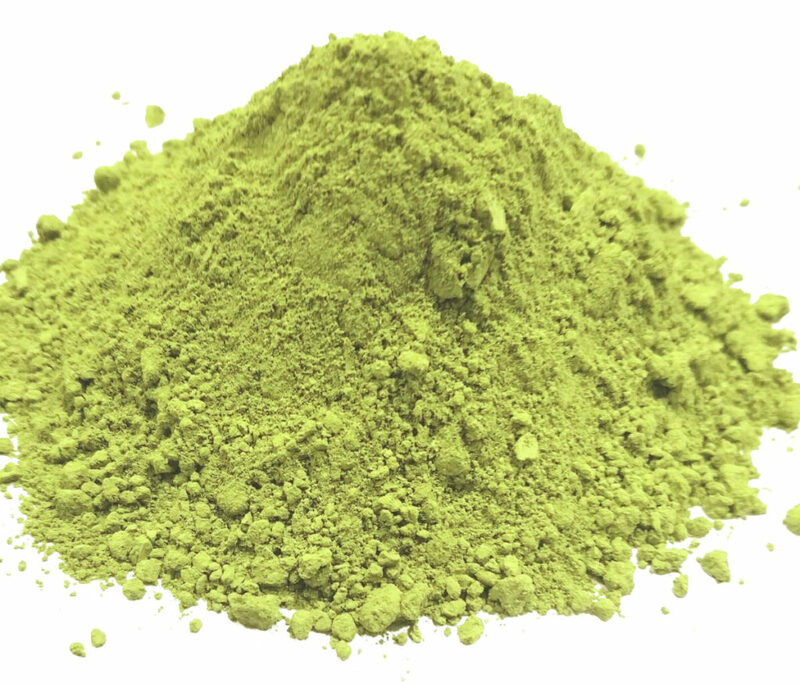 Add wasabi if desired. 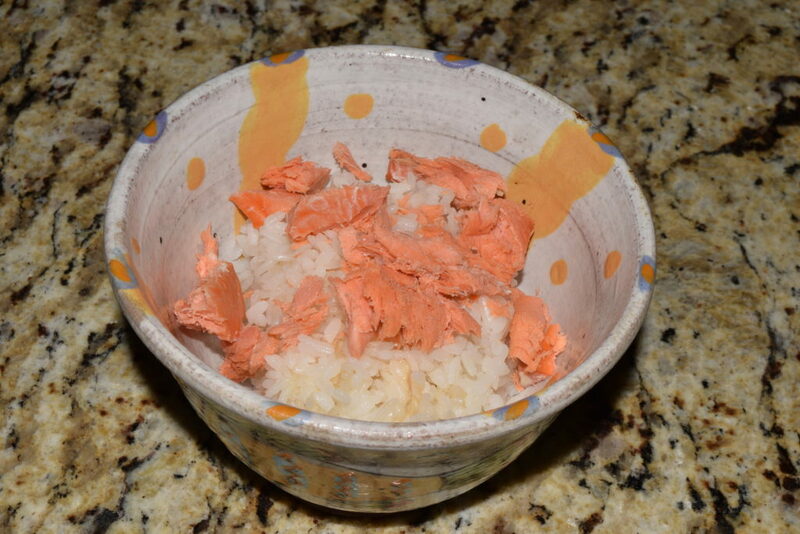 Add rice and salmon to your bowl. 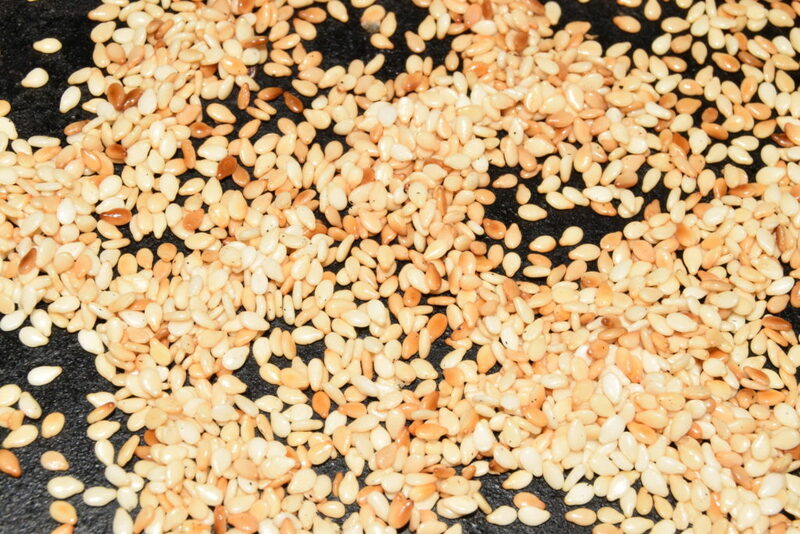 Toast your sesame seeds by gently heating them in an oil-free frying pan. Cast-iron always works well. 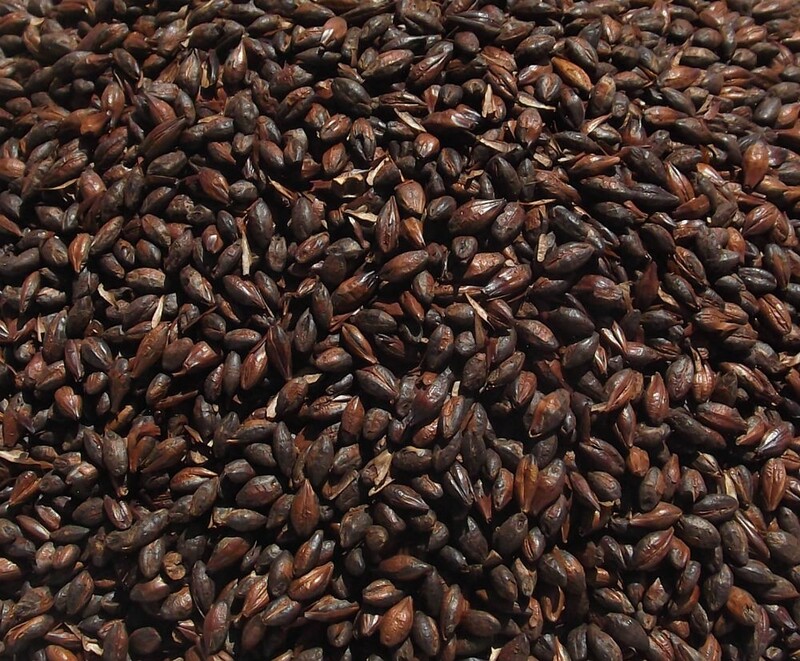 You want the sesame seeds to be dark brown through white so that you have a variety and they are pleasing to the eye, as well as acquiring a nutty flavor. 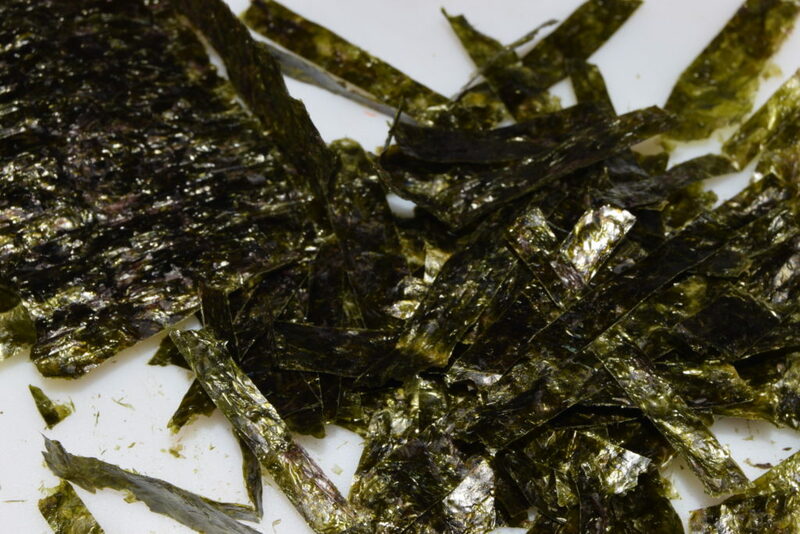 Your need to make your nori “shards” yourself, since it is difficult to find, outside an Asian community. 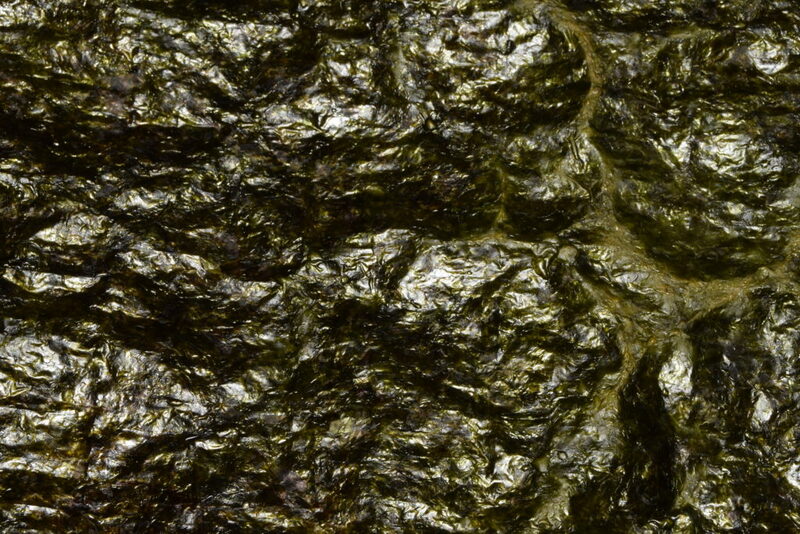 Don’t forget to “toast” your nori sheets or the flame of your gas-burner or an electric element. It will bubble and turn from green to brown. 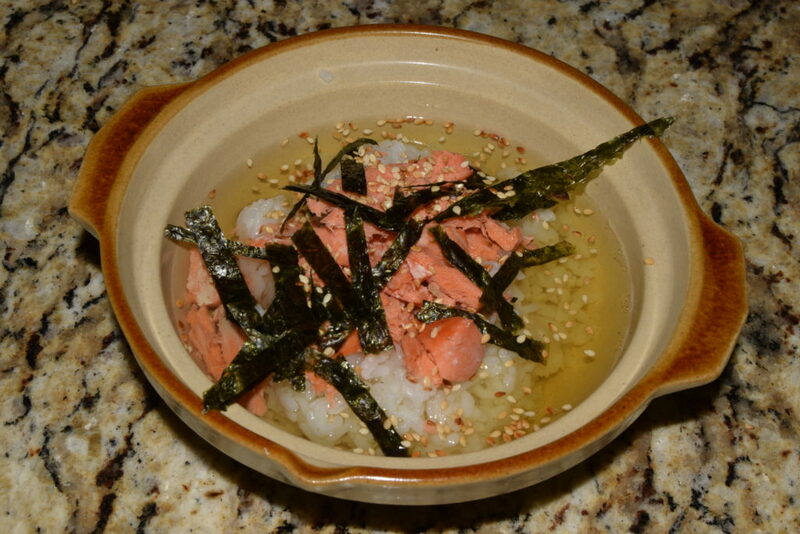 Pour your tea into the bowl and add the nori and sesame seed.